Hi, I’m Mukti! 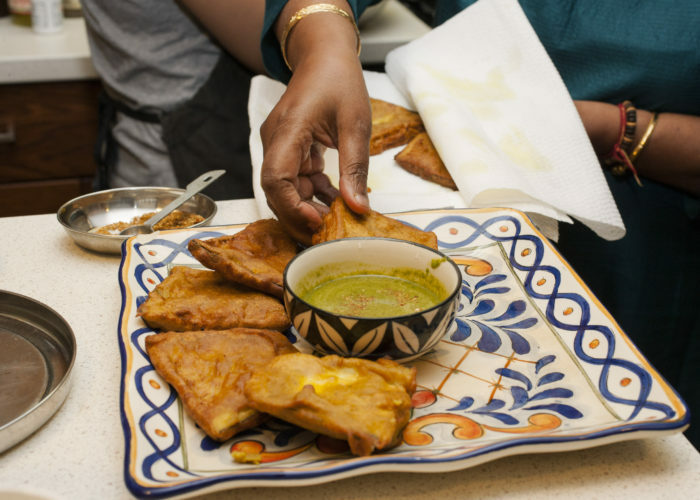 Welcome to Mukti’s Kitchen, home-based cooking classes for healthy and delicious Indian cuisine. I started Mukti’s Kitchen, based in Brooklyn, NY back in 2010. 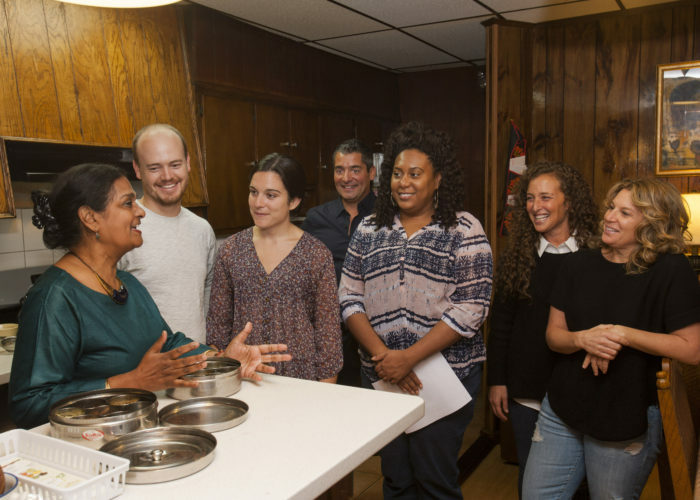 I offer hands-on, in-home cooking classes to teach my students how to prepare delicious and healthy Indian food. We cook and teach both vegetarian and non-vegetarian dishes and the class can be tailored to specific tastes and personal needs. I grew up in Bengal surrounded by North and East Indian food and cultural traditions. Calcutta, Bengal’s capital, is famous for its literature, poetry, art, music and movies. Nobel Prize winning poet Rabindranath Tagore, Oscar winning film director Satyajit Ray and Nobel Prize winning economist Amartya Sen are three of our icons. I am proud of this extraordinarily bright history and heritage. At the same time, I am also a product of the land of India that gave rise to numerous artists, musicians, poets…and yes, famous culinary artists as well — many of whom have not made the front page of newspapers. However, these culinary artist, Indian mothers and grandmothers, have developed and refined the art of cooking over thousands of years, and I feel I am a direct descendant and heir of their knowledge and treasures. 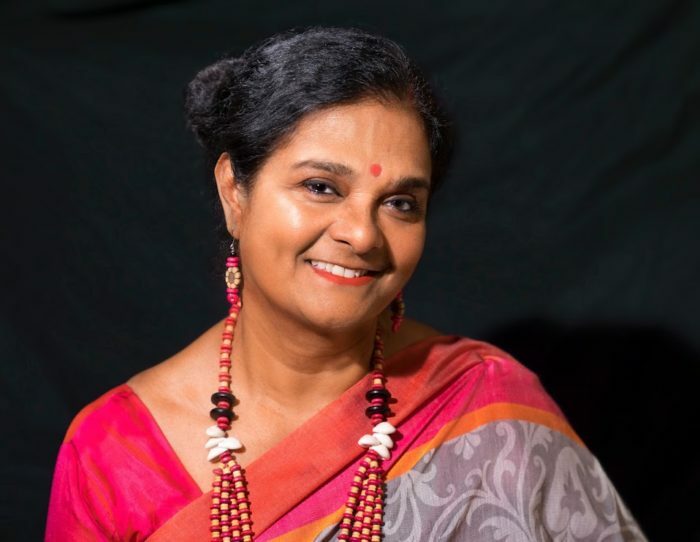 When I cook Indian and Bengali food and when I teach the art of cooking to my students, I feel I am carrying forward the art and spirituality that my mother, aunts and grandmothers have left me. I feel blessed to have picked up and mastered their prized craft. Now, I offer that same knowledge to you. You will learn about the many different spices used in Indian cuisine, their health benefits and where to buy them locally. I will teach you the nuances and secrets of Indian cooking like how to use the various masalas and tricks to keep the flavors and aromas intact. Come and meet other students as we prepare a meal then sit and eat together.